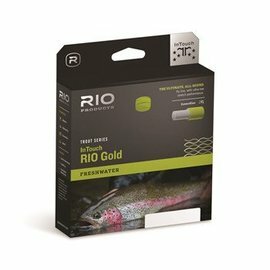 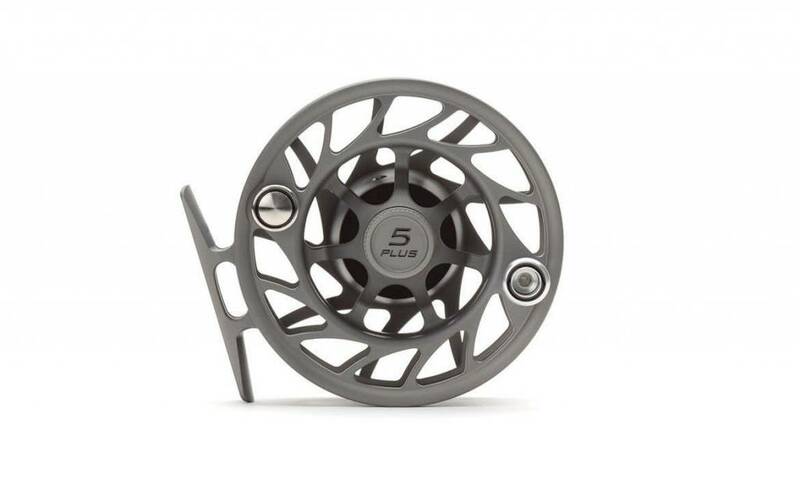 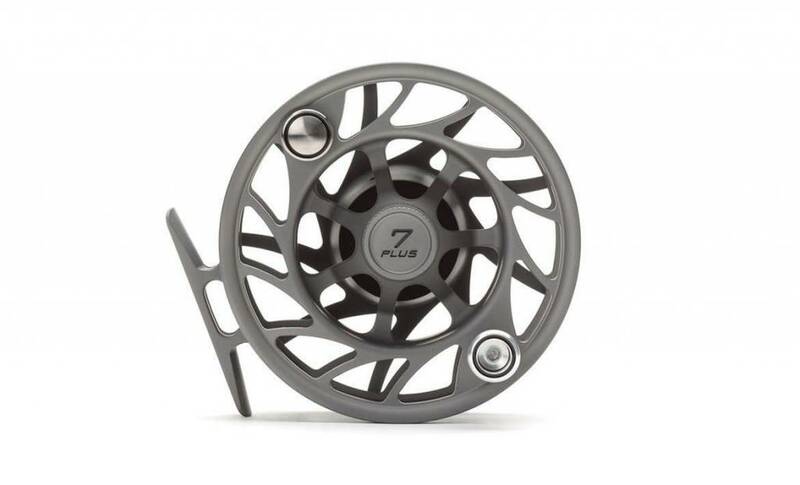 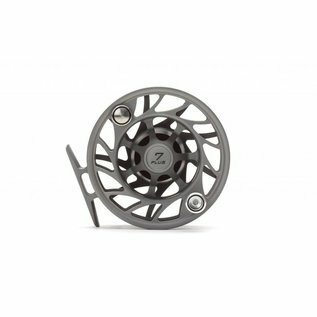 Sealed against the elements, this reel is ready for some serious weather out fly fishing. 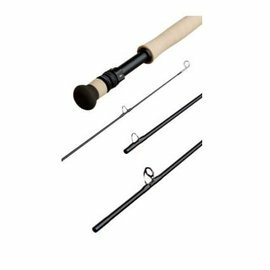 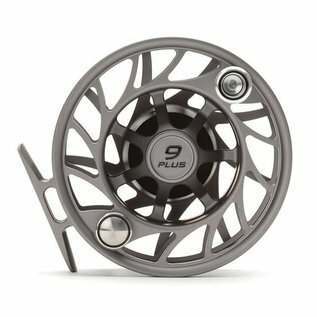 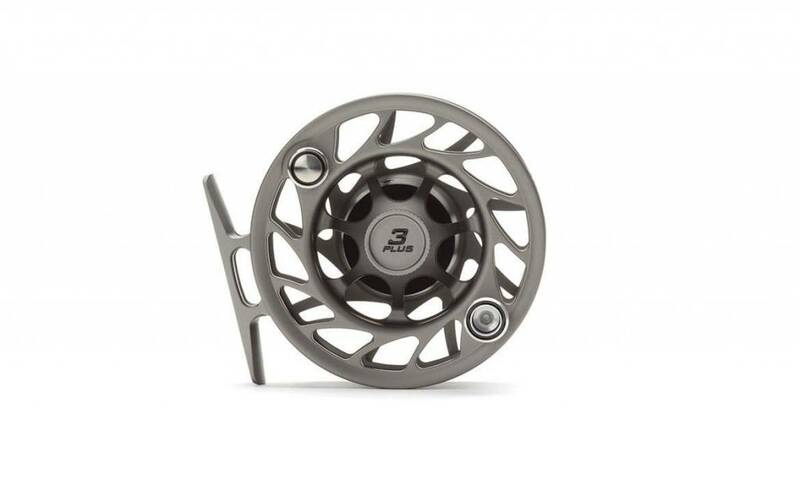 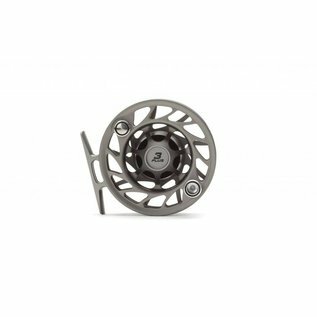 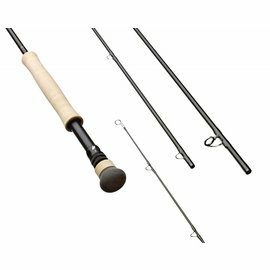 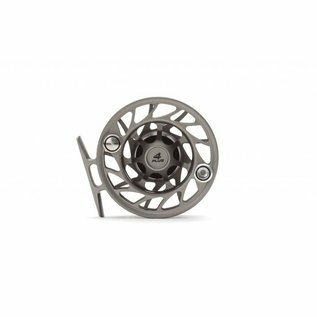 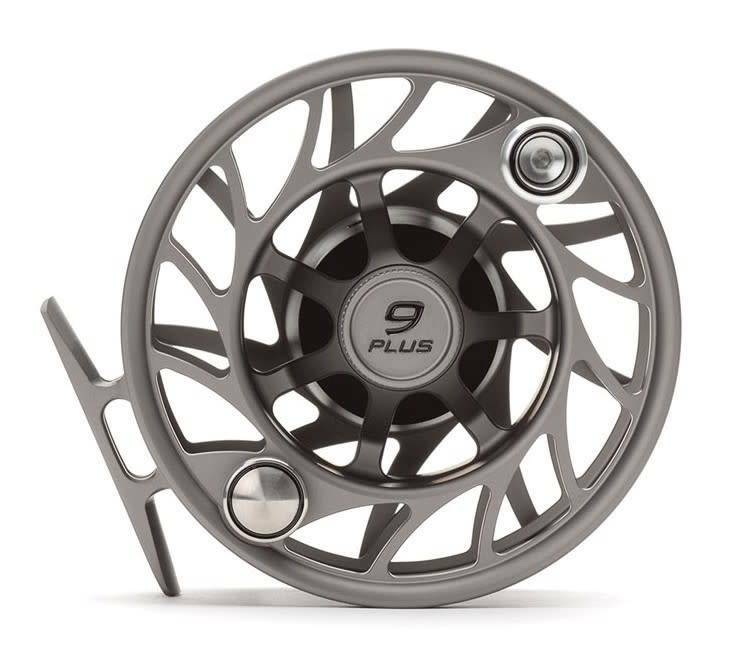 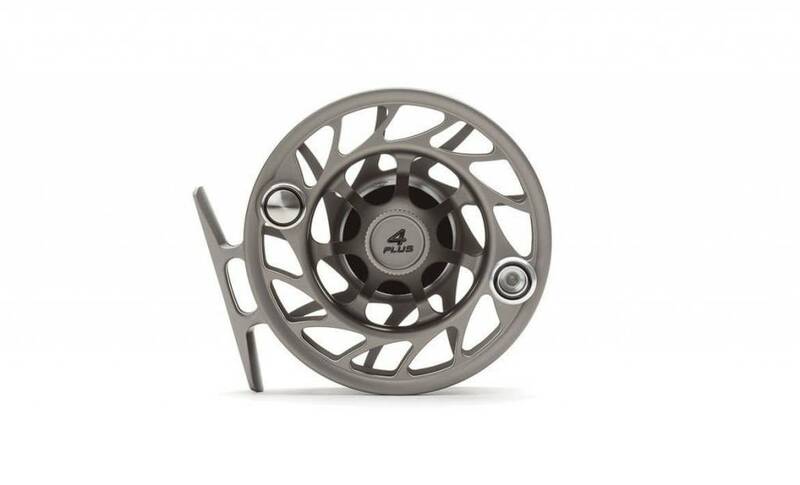 The NEW Generation 2 Finatic fly reel is an evolutionary update from the original tried and true Finatic. 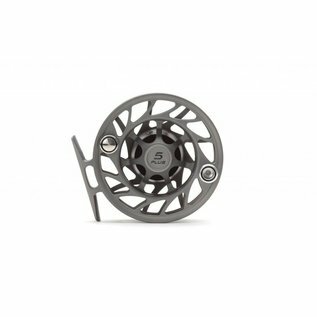 Consistent with Hatch's uncompromising commitment to premium quality, there have been several significant performance improvements and aesthetic enhancements including: new 9 Window frame design, non-reflective mist finish, nonstick cranks, concave frame design for additional weight relief, and teflon lip seals that add a whole new level of protection against the elements.